So glad you enjoyed your visit. 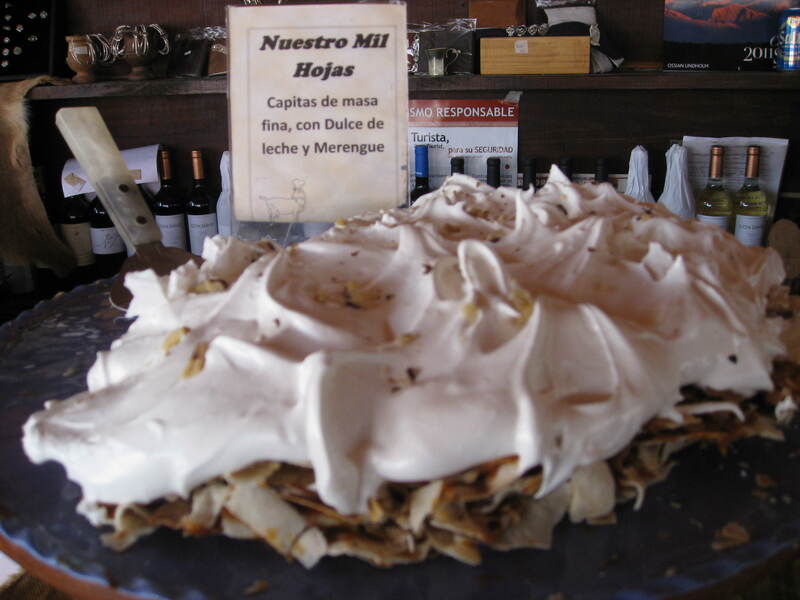 Thanks for sharing all your information about Dulce De Leche. I love that flavor ice cream.